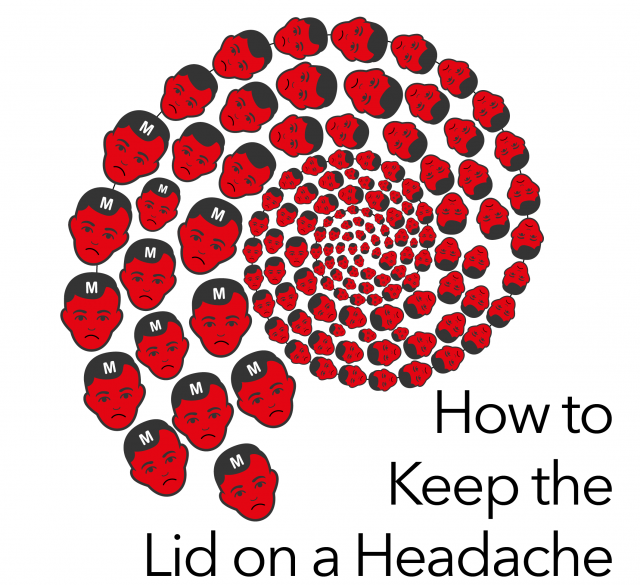 47% of the global population who experience regular headaches. If you are one of them you’ll know they are no laughing matter. For some, they’re a minor inconvenience, for others they can be utterly debilitating. You may feel condemned to a dark, quiet room for hours, or even days.